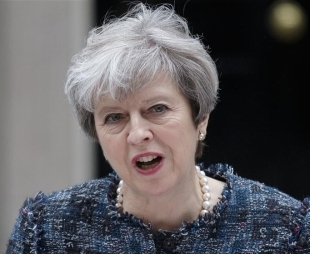 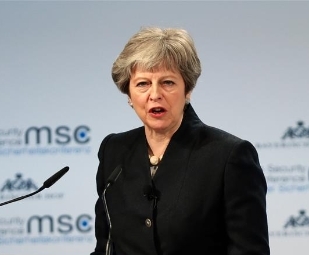 British Prime Minister Theresa May rejected any plans Wednesday that would mean a Brexit border between Northern Ireland and neighboring Irish Republic. 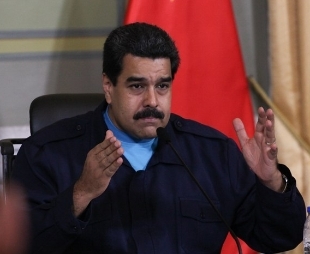 Venezuela's President Nicolas Maduro on Tuesday registered his official candidacy for the presidential elections on April 22. 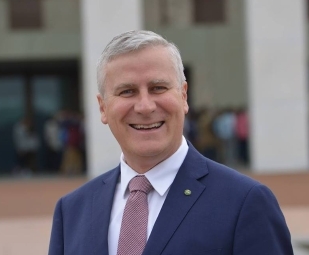 Conservative Michael McCormack has seen off a late challenge to be elected leader of the National Party of Australia and Deputy Prime Minister. 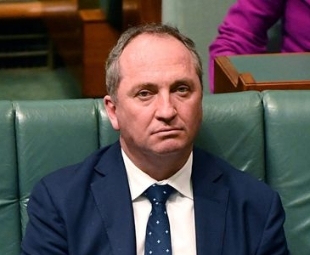 Australia's deputy Prime Minister Barnaby Joyce resigned on Friday just hours after accusations of sexual harassment against him were made public. 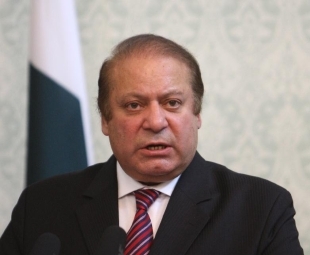 ​The Supreme Court of Pakistan on Wednesday disqualified former Prime Minister Nawaz Sharif to be chief of the country's ruling party, saying that a person who is not eligible to hold a public office cannot head a party. 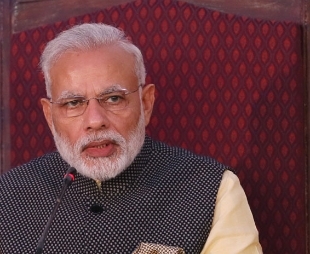 Palestinian President Mahmoud Abbas said Saturday that Palestine counts on the pivotal Indian role in achieving peace and security cooperation between the two countries in combating terrorism, wherever it may be. 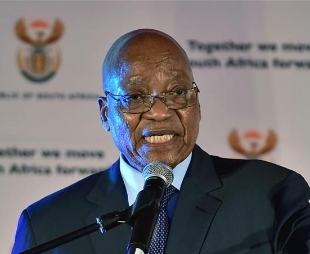 South Africa's ruling African National Congress (ANC) on Thursday dismissed media reports that President Jacob Zuma will resign on Saturday as "inaccurate and misleading." 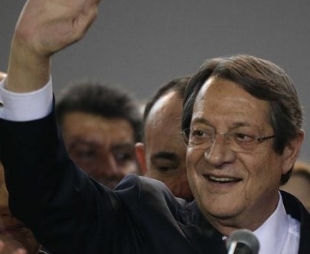 Cyprus's incumbent President Nicos Anastasiades comfortably won a second term in a runoff election on Sunday against leftist presidential candidate Stavros Malas, according to election results. 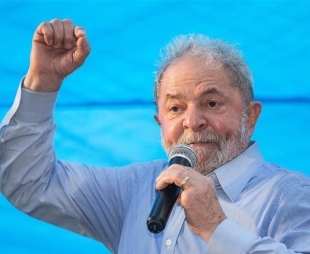 Brazil's ex-president Luiz Inacio Lula da Silva on Wednesday lost an appeal against his conviction for corruption, dramatically changing the country's electoral outlook.